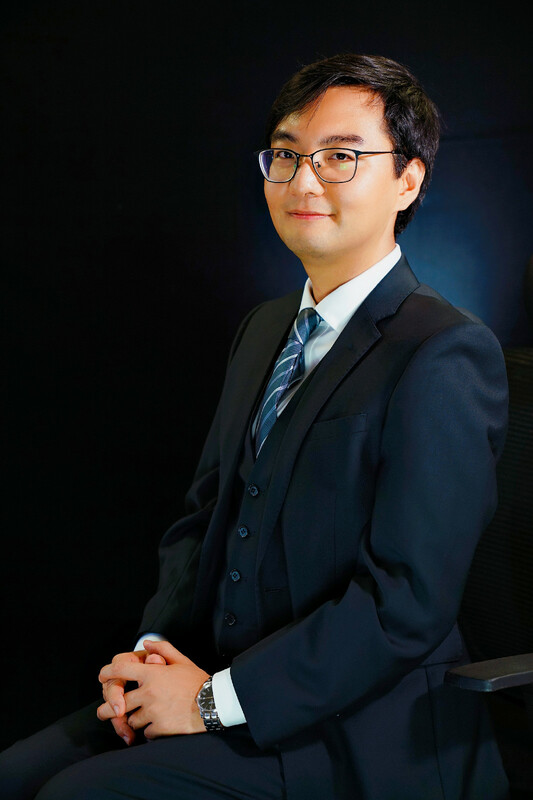 Fenglong Xiao is an Assistant Professor of Management at the School of Management and Economics, The Chinese University of Hong Kong, Shenzhen (CUHK-Shenzhen). He received his Ph.D. degree in Management from the NUS Business School of the National University of Singapore. His primary research interests involve strategic management, organizational innovation, and institutional theory.